Like its big brother, the 12000i, this unit has the same functions but releases only 6 joules maximum output to the fence. Like its big brother, the 12000i, this unit has all the same functions but releases only 6 joules maximum output into the fence. 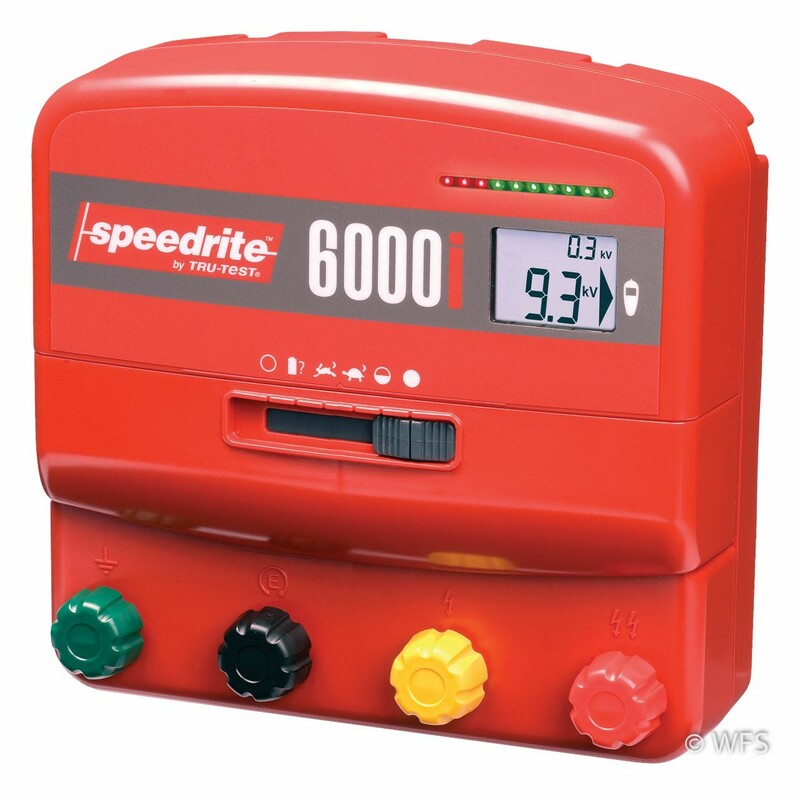 Remote control fault finder, 110 V AC adaptor and 12 volt battery leads included. 13 x 4 x 10 "